I am gearing up for the RTAP Conference this week at the always lovely Omaha Hilton. However, last week I got treated to some amazing views of the Tetons in Jackson Hole, Wyoming during WYTRANS 2017. 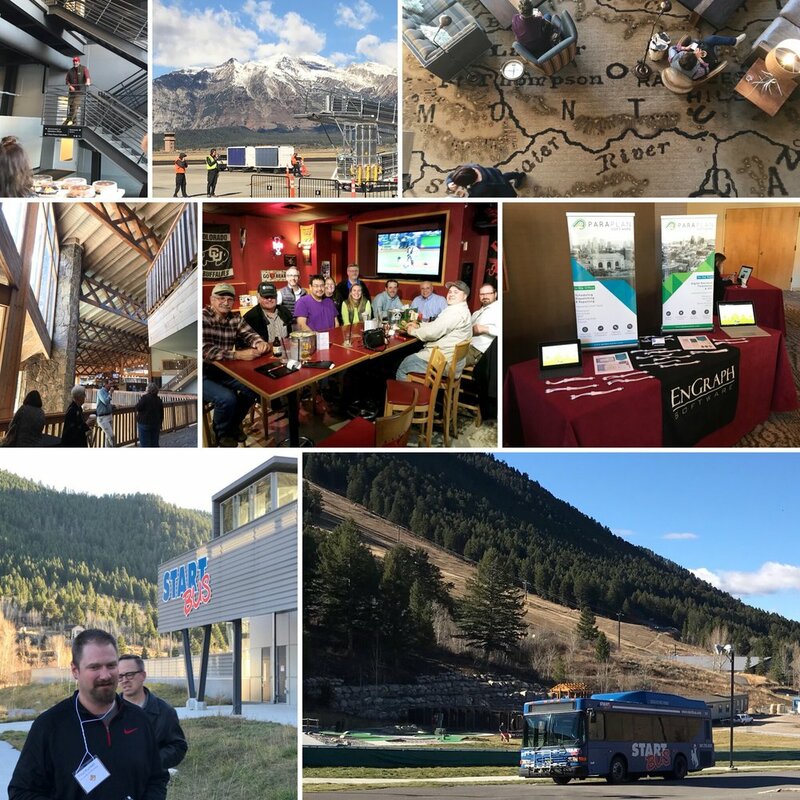 The conference was hosted at the Snow King Resort and we also got a tour of START BUS's new transit center/barn by Director Darren Brugmann. This event was followed by a fun dinner and World Series watching at local fave Eleanor’s Again Bar & Grill. Renae (current WYTRANS President) at Cheyenne Transit Program in Cheyenne. Steve at Goose Creek Transit in Sheridan. Ann and Eric at Campbell County Seniors in Gillette. We love visiting this beautiful state and looking forward to Riverton in 2018!